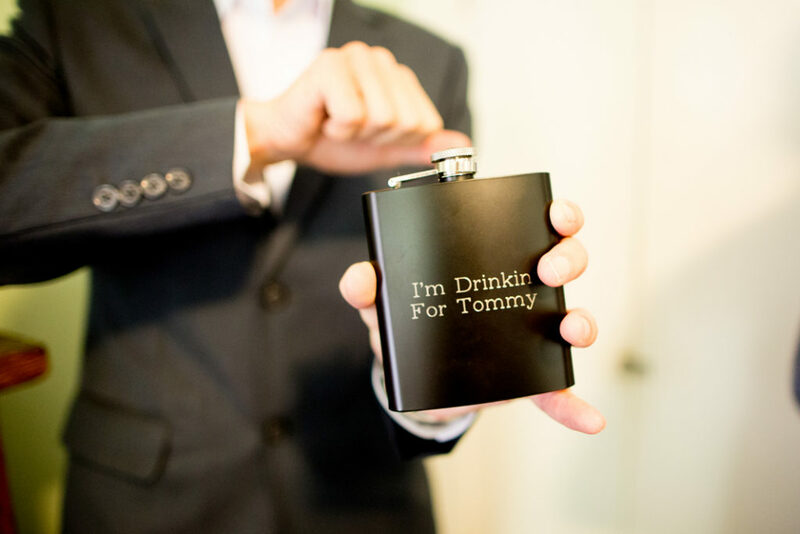 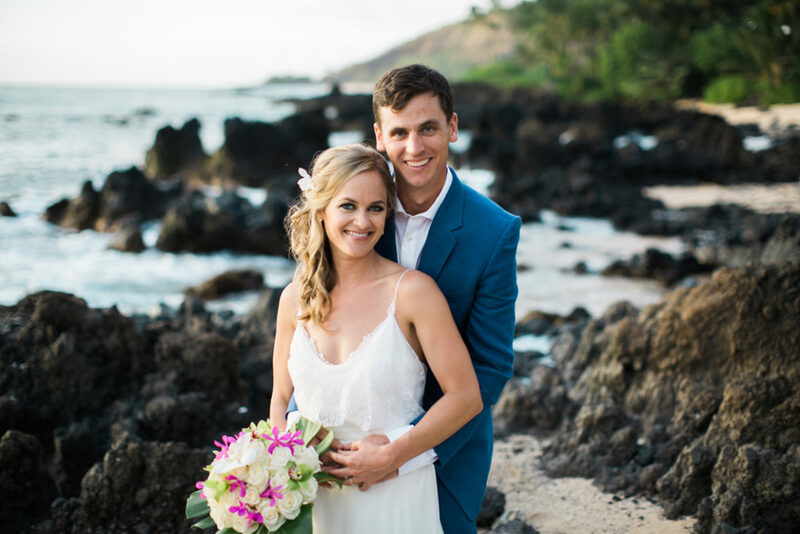 Tommy & Kristen chose the festive date of New Year’s Eve to exchange their vows and celebrate their love for one another. 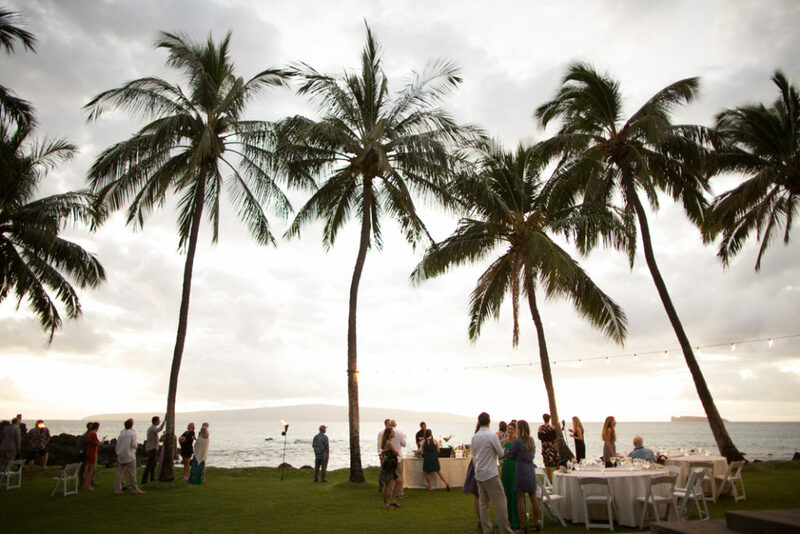 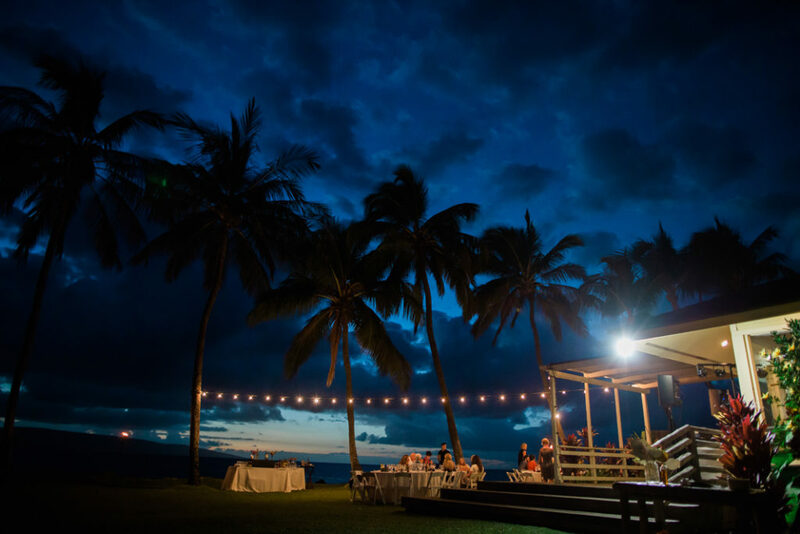 The White Orchid Beach House in Makena, Maui provided such a magnificent setting for their event. 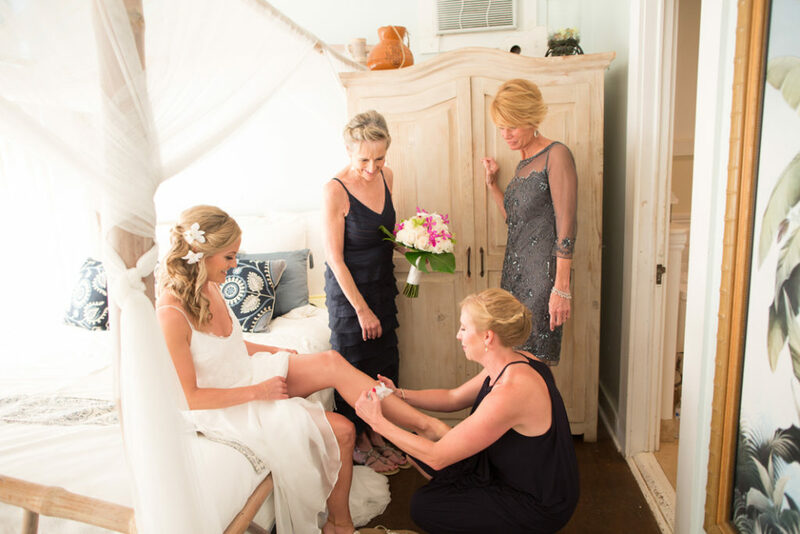 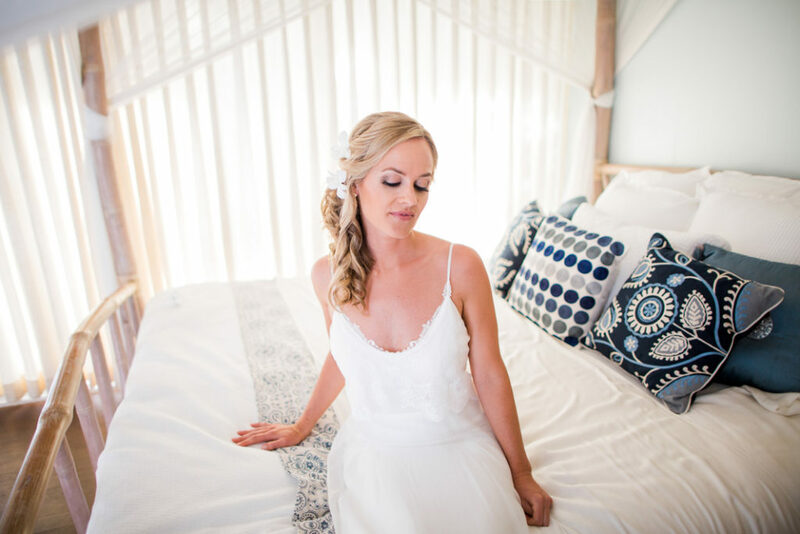 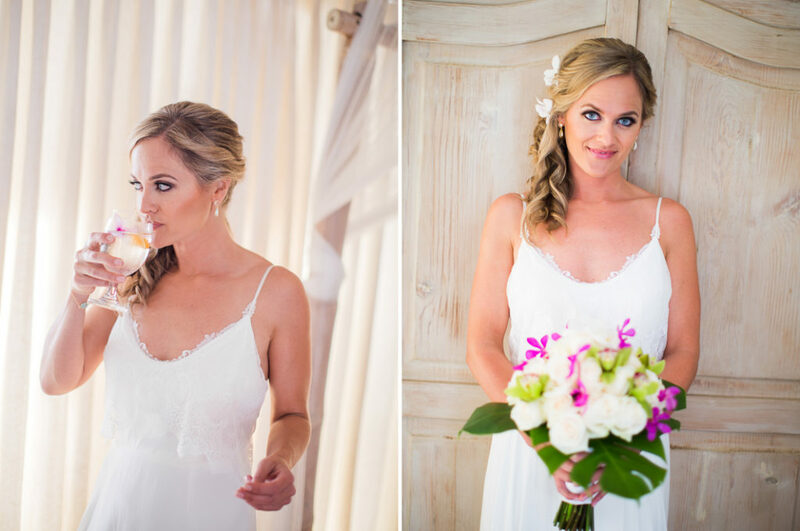 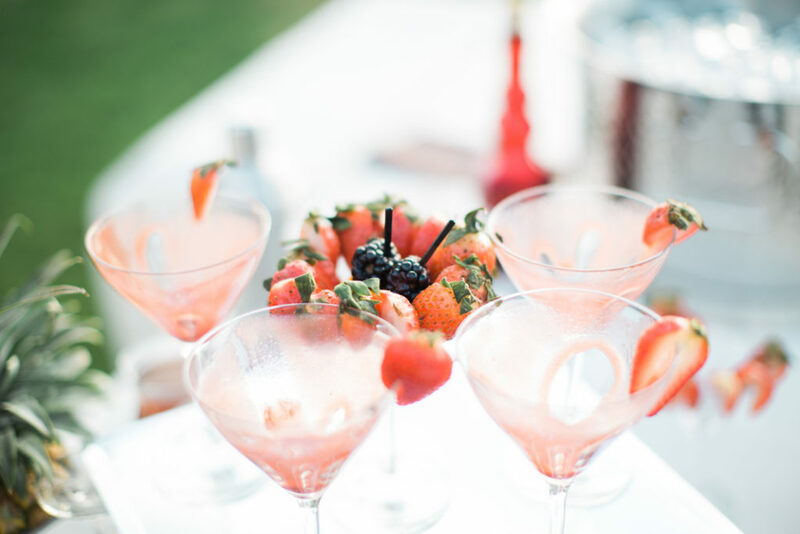 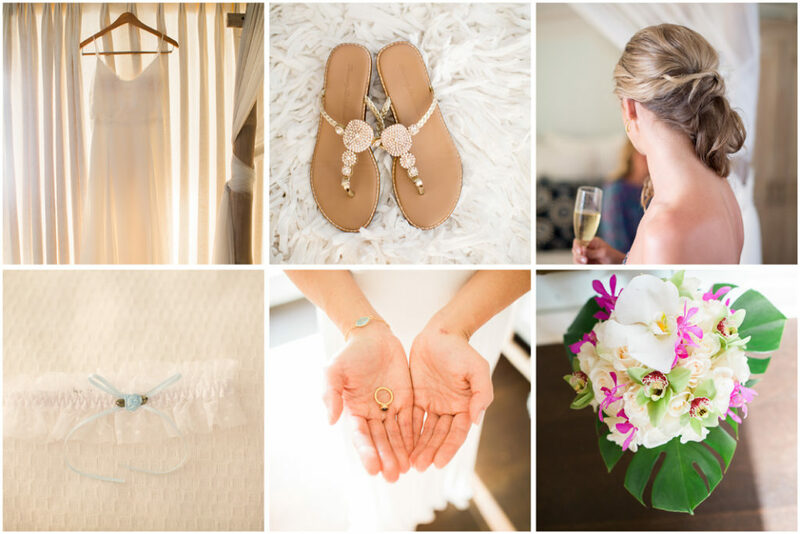 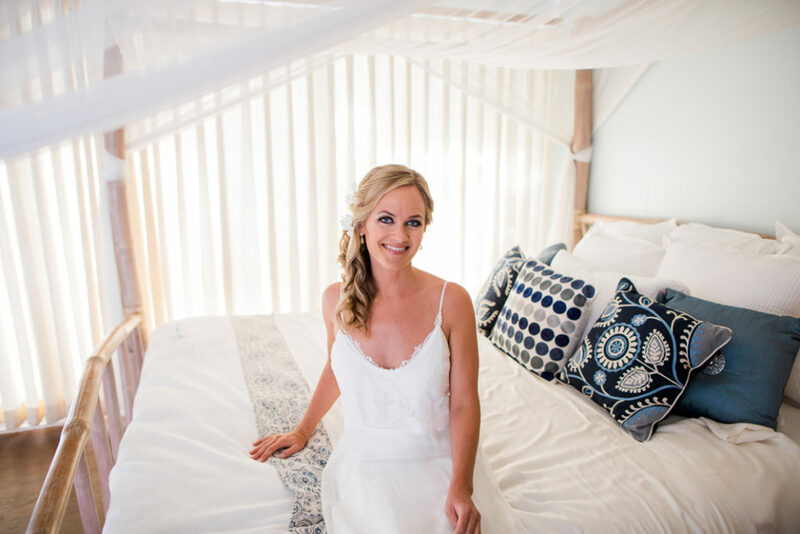 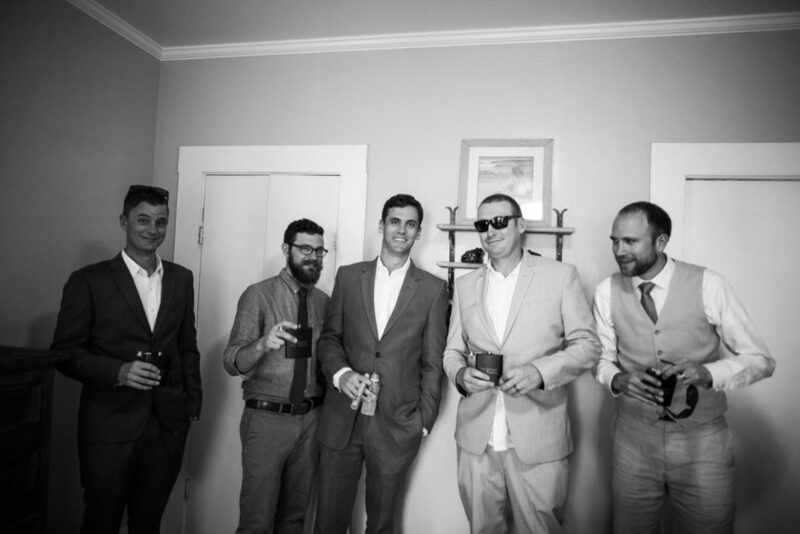 White Orchid Wedding did a fantastic job coordinating and making sure every detail was in place. 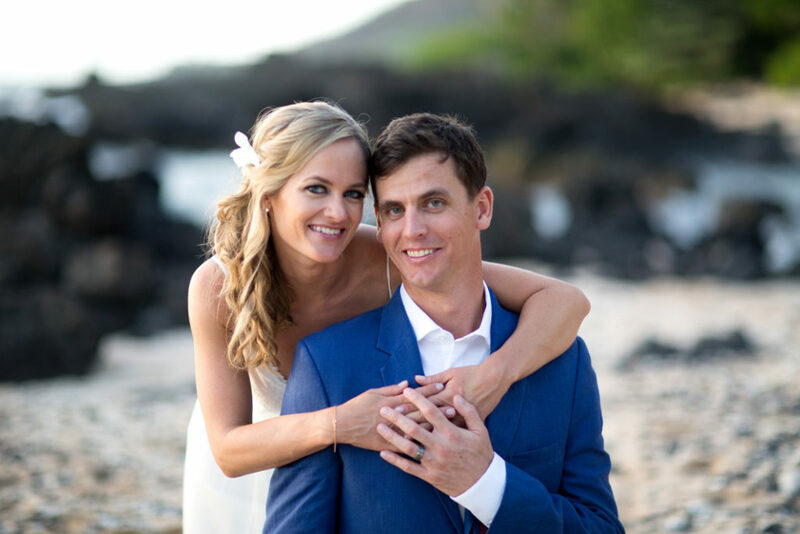 Congratulations to this lovely couple! 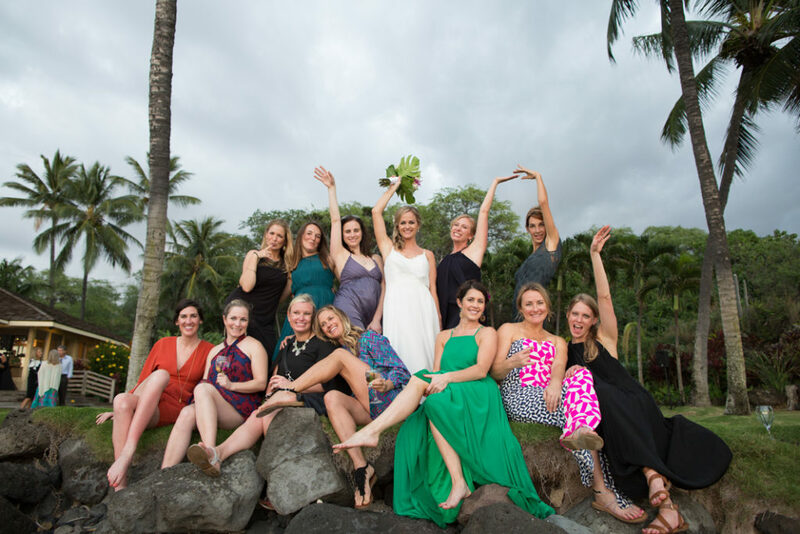 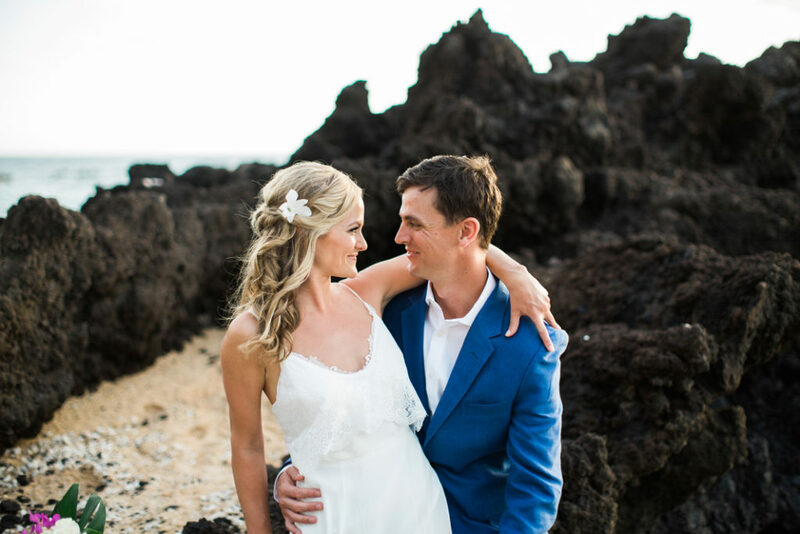 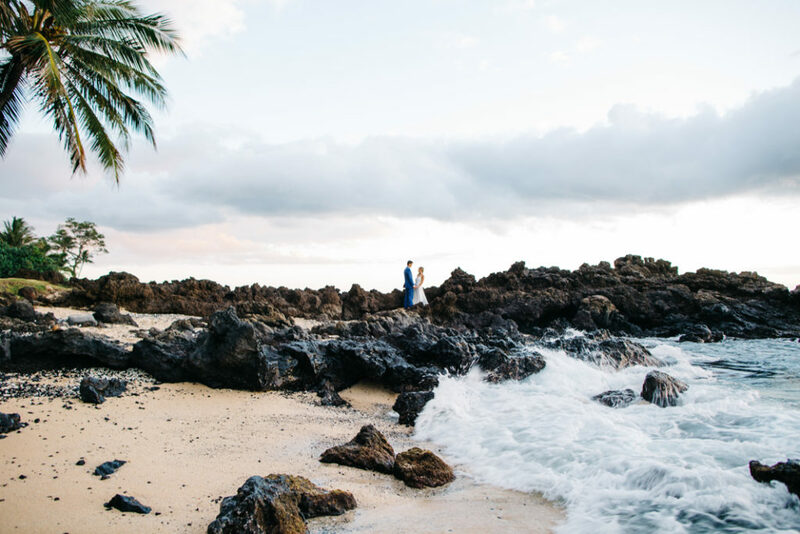 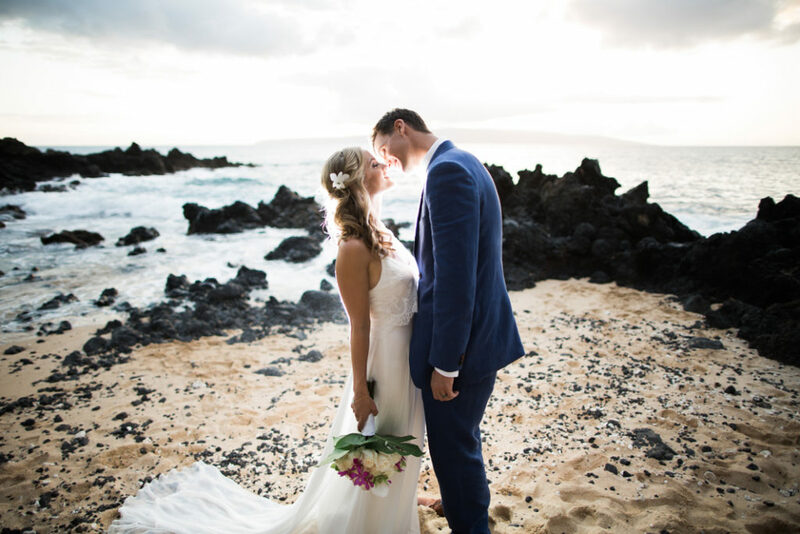 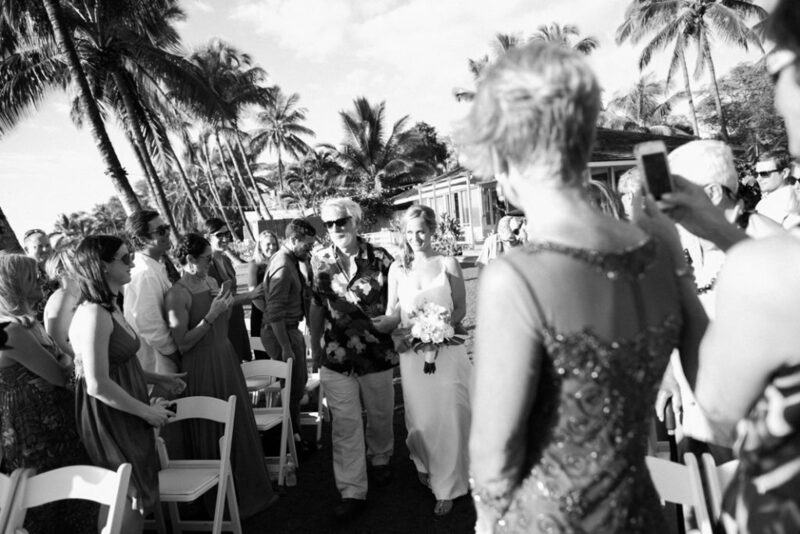 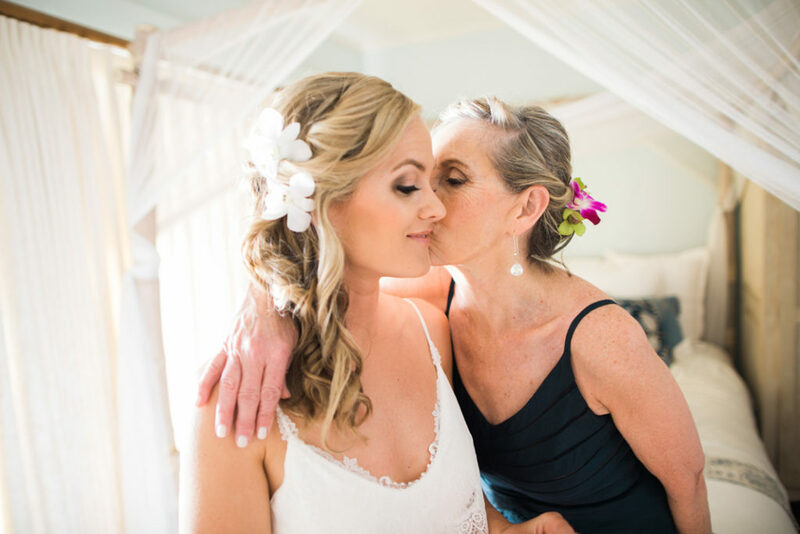 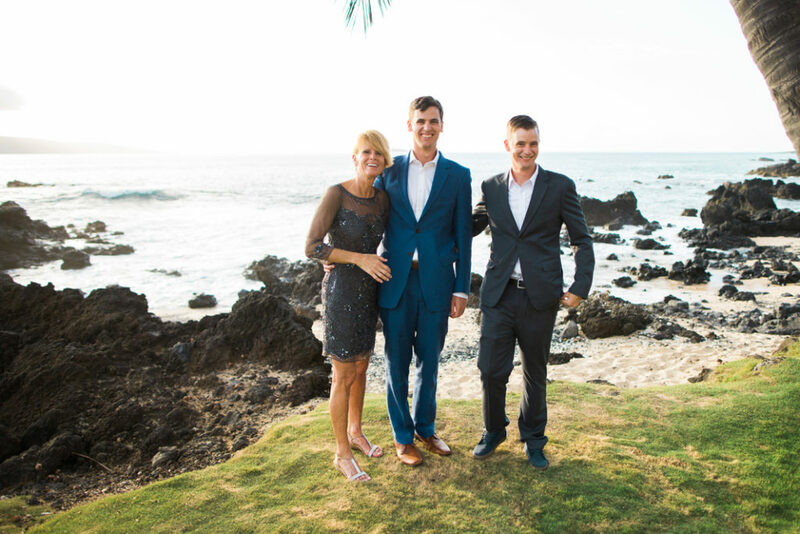 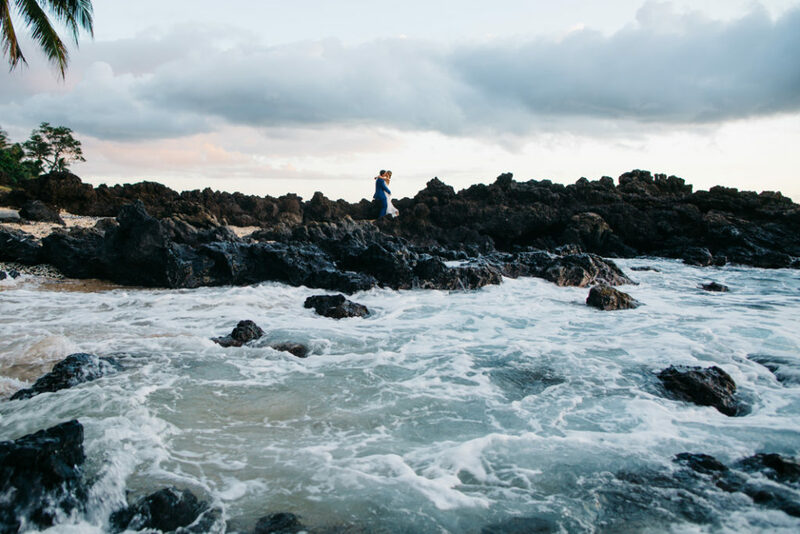 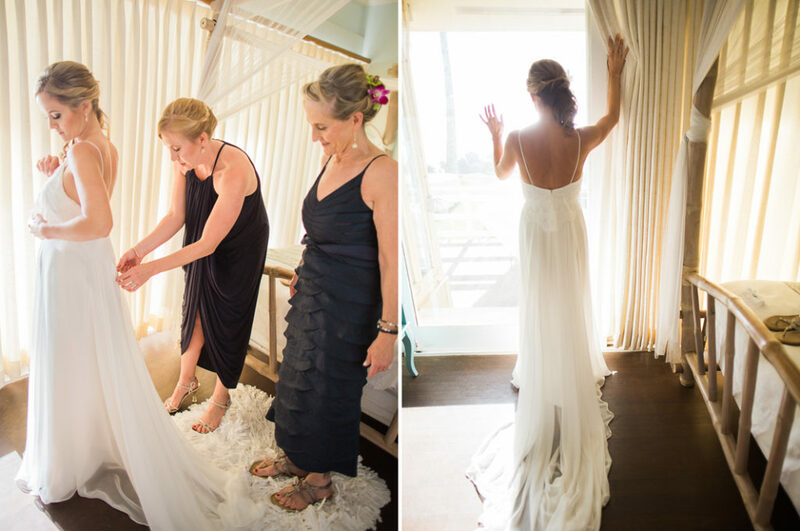 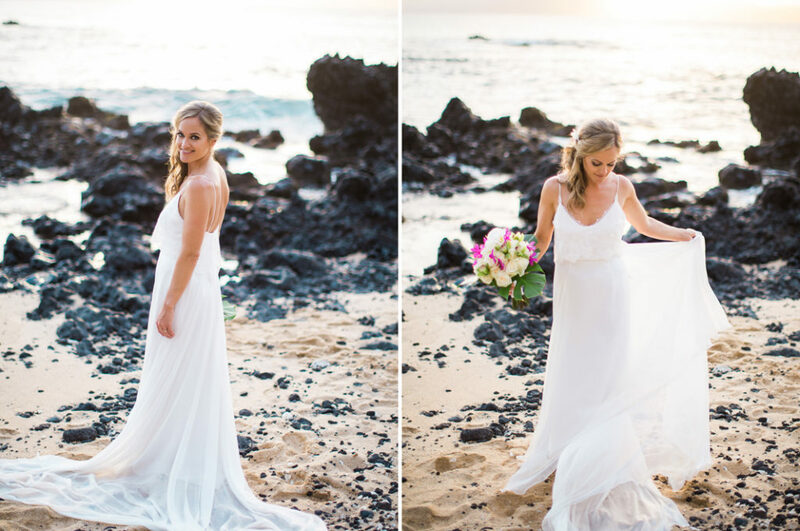 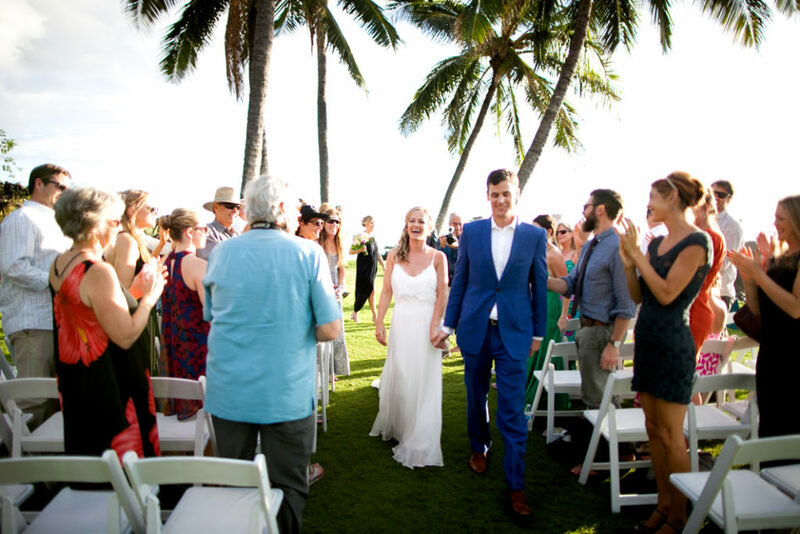 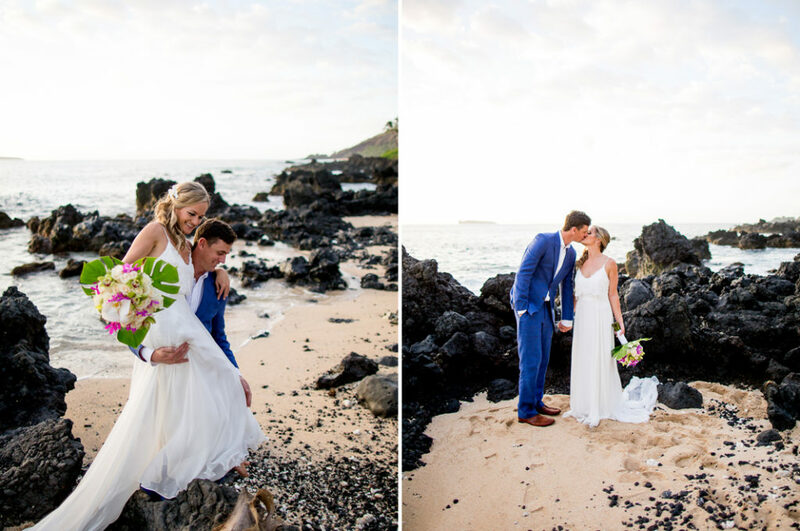 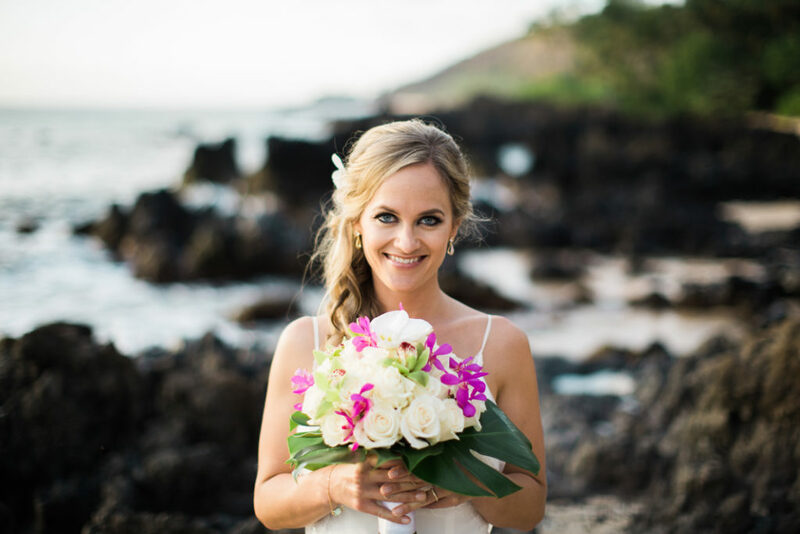 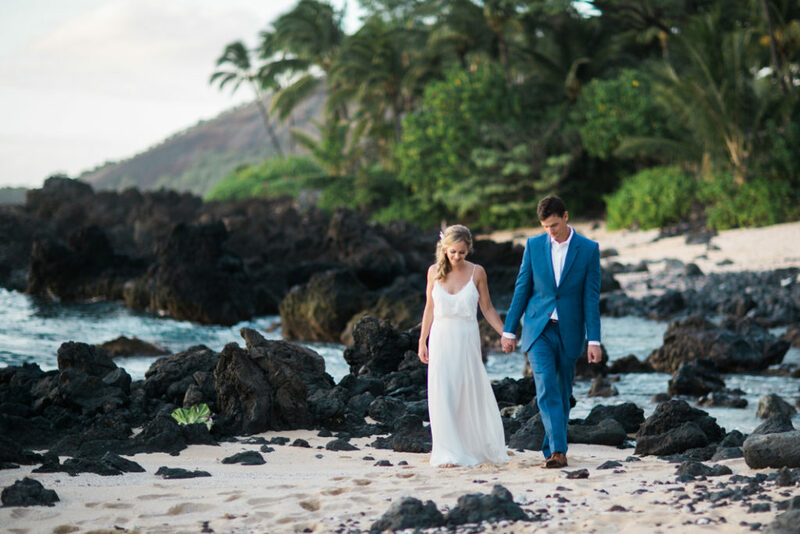 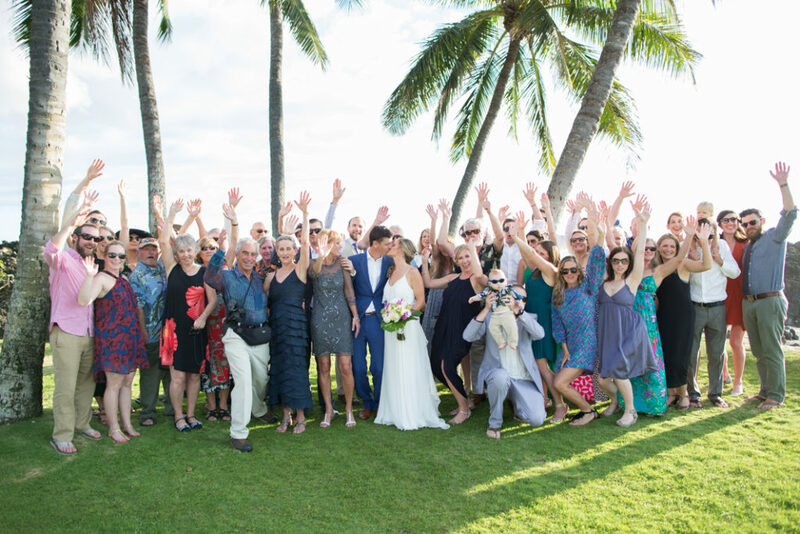 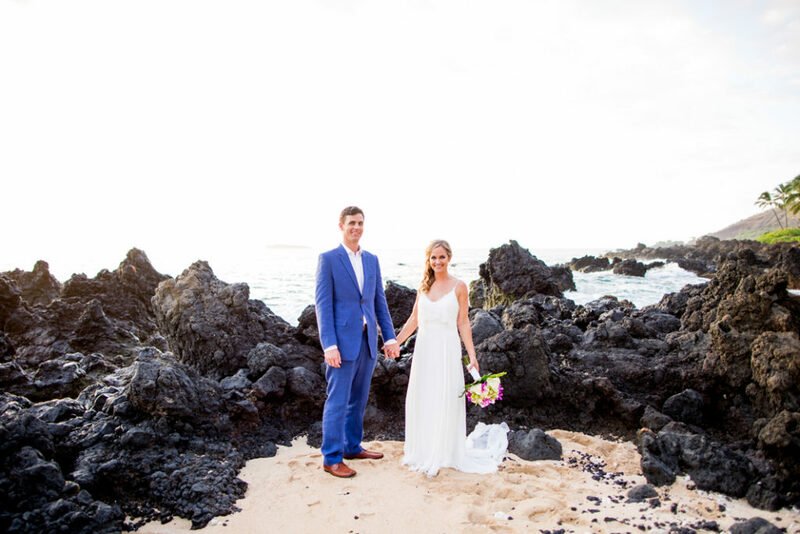 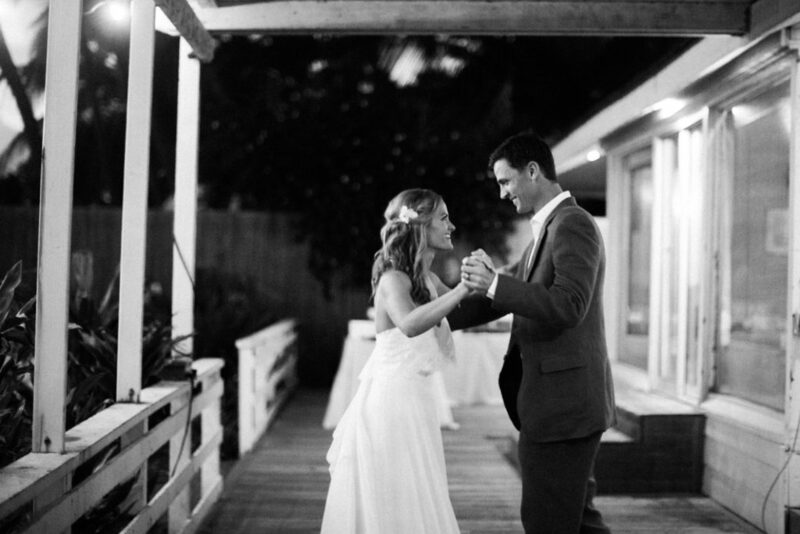 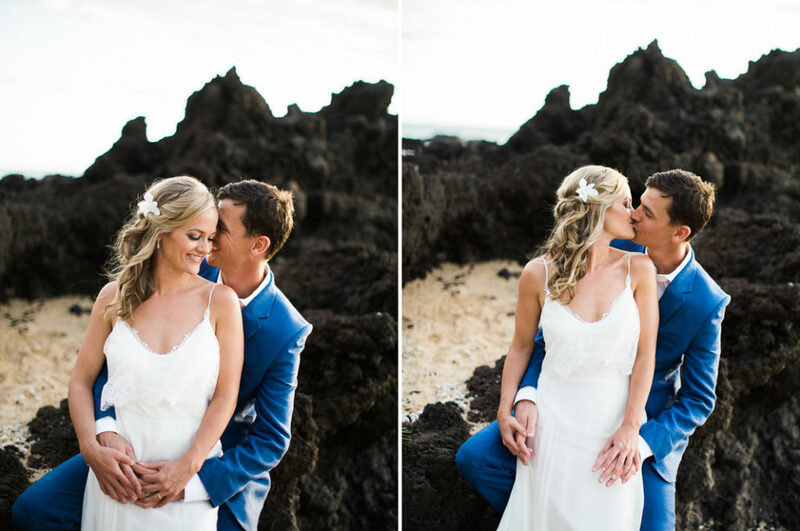 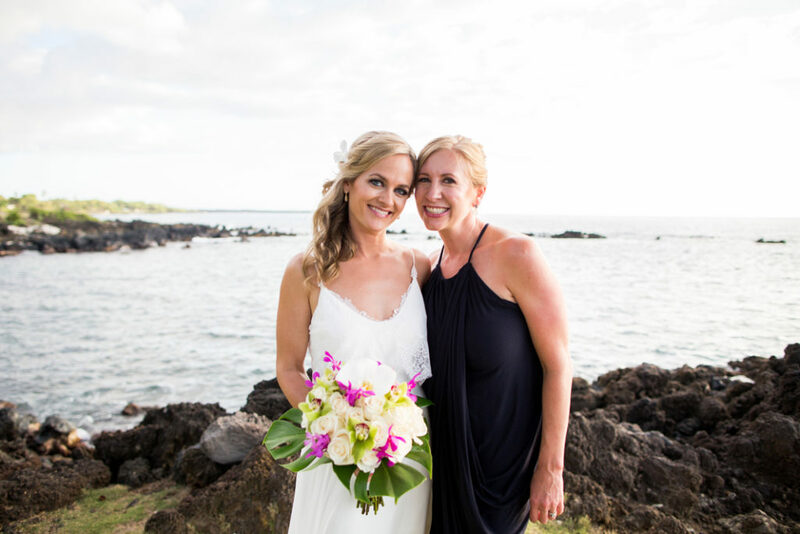 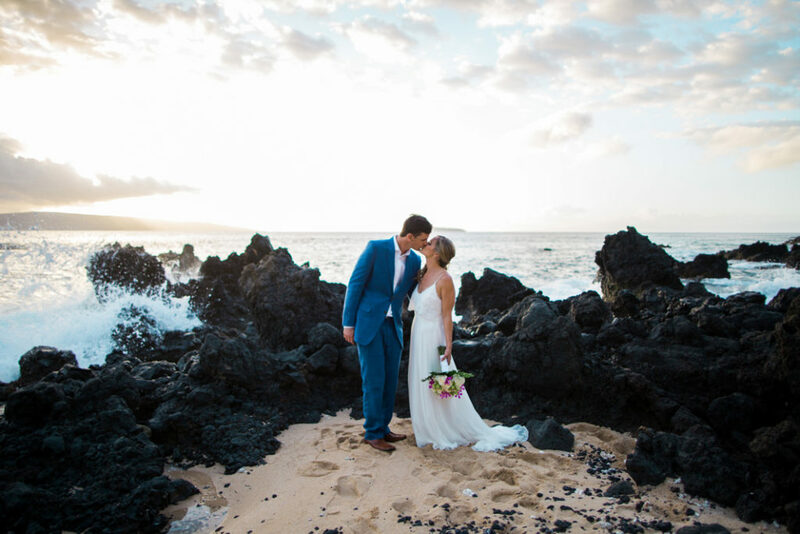 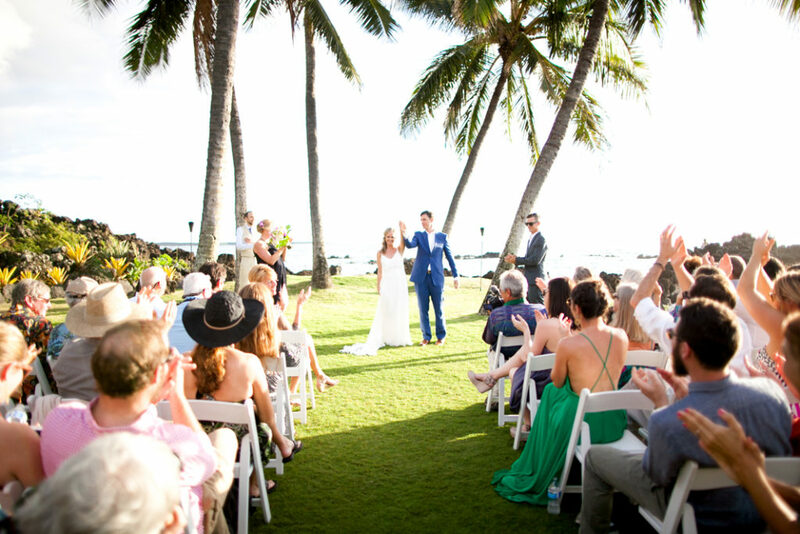 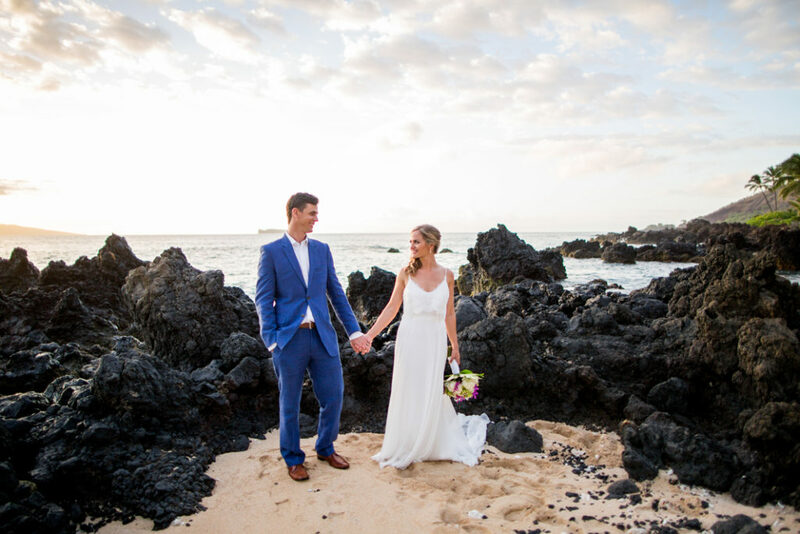 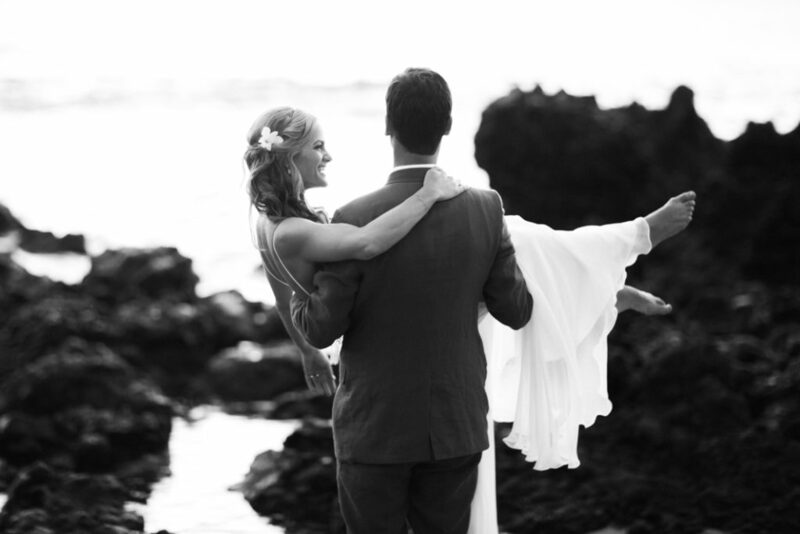 Thank you so much for having me as your Maui Wedding Photographer!